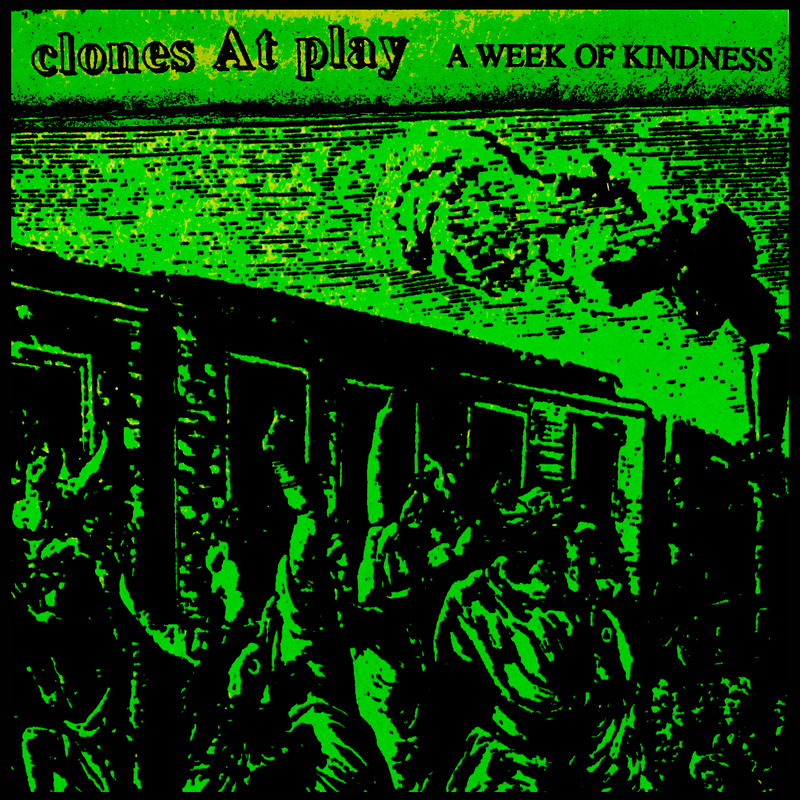 Recorded in a concrete shed in Lake Oaks back in 1989, A Week of Kindness was Clones at Play’s first recording session, engineered by bass-player Michael J. Schafer. The band also consisted of Ben Mumphrey on guitar, Pablo “Paul” on vocals and Mark Skains on drums. The average age of the band members was 15, the youngest being 12, the oldest 18. 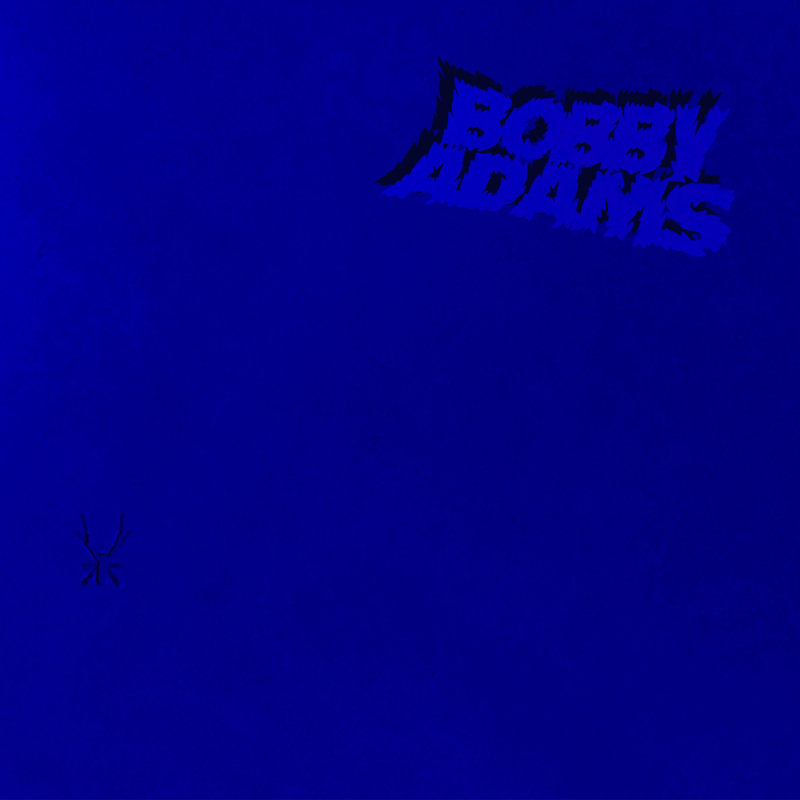 Still a fun little album nearly 30-years on.